From the Jerry Jiro Katayama Photograph Collection, JASC Legacy Center. 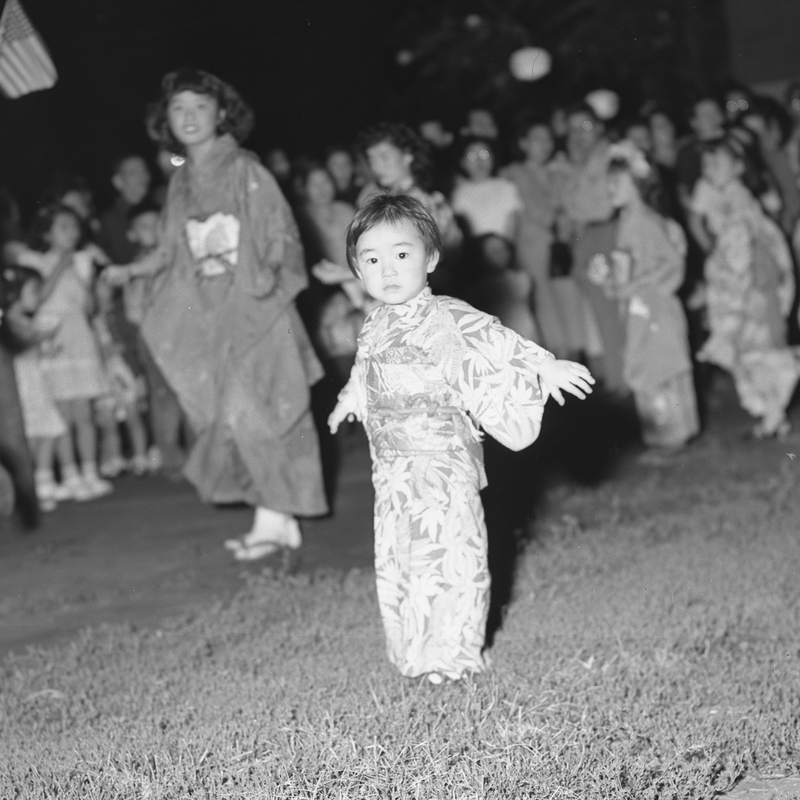 One of the objectives of JASC is to help keep alive the cultural heritage of the Japanese American community in Chicago. We do this by maintaining an archive of Japanese American life in Chicago; observing and celebrating significant cultural and historical events; holding special activities for seniors, adults, youth, children, and families; teaching classes; and maintaining close ties with other Japanese American and Asian American organizations, including hosting many at our facility. 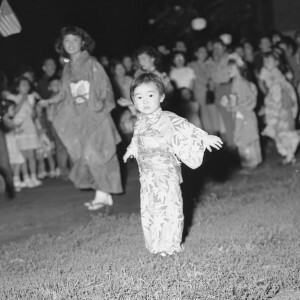 The JASC Legacy Center Archives and Library is a community-based resource that collects and preserves historical material from the Japanese American community in the Chicago area and makes it available for research and reference purposes. It houses the JASC archives and serves as a community repository for records and information about the Japanese American community. 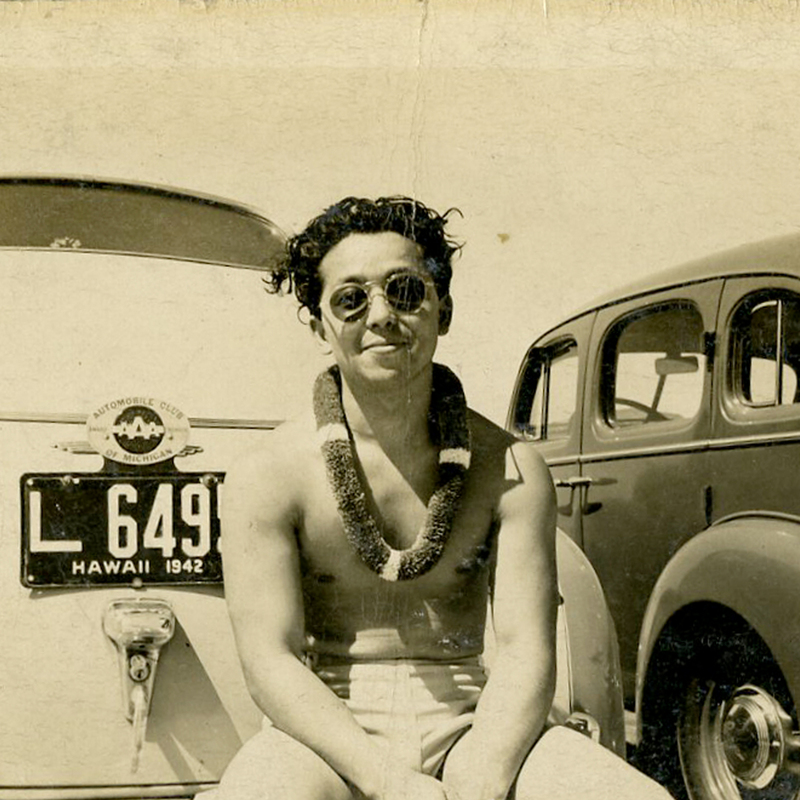 The Legacy Center seeks to preserve and promote community heritage and common understanding of the Japanese American experience as an integral part of American history. We provide reference services for our collections, can help make connections with community members, lend selected materials, and can refer to other repositories. Our collections are available for use, by appointment, free of charge. All are welcome. To view the collections, you will need to make an appointment in advance and register upon arrival. Reference services are available on Tuesdays, Thursdays and Fridays from 9:30 a.m. to 2:30 p.m. For an appointment, please email the Legacy Center or call 773-275-0097 ext. 222 in advance of your visit. All researchers must complete a Legacy Center registration form and show current photo identification. Most Legacy Center material is stored in closed stacks and will be retrieved by a staff member every half hour. Please allow time for this. To preserve Legacy Center materials, food, drink, and smoking are not permitted in the research area. Due to risk of inadvertent damage to the materials, researchers will use pencil only and may not use pens. Tracing of Legacy Center material is not permitted. All researchers must store their personal belongings including book bags and coats outside the research area, with the exception of paper, pencil, notebooks, and a laptop computer or similar electronic device. Upon exiting the research area, all items removed by researchers are subject to search to ensure that Legacy Center material is not inadvertently removed. Reproduction of Legacy Center material may be permitted. For more information, see Reproduction Services. Legacy Center material is for reference use only. Researchers may publish, exhibit, display, or reproduce Legacy Center material in whole or in part solely with the written permission of the Legacy Center. Researchers assume sole responsibility for any infringement of literary rights, copyright, or other rights pertaining to the material. Theft, destruction, or mutilation of the Legacy Center’s materials is strictly forbidden and punishable by law. Researchers agree to give the Legacy Center a complimentary copy of any publication relying substantially on its collections. From the Mary and James Numata Photograph Collection, JASC Legacy Center. Because the research value of records may be diminished if items are damaged, rearranged, or incomplete, please contact the Archivist before sorting, discarding, or reorganizing your papers and records. When in doubt, don’t throw it out! Please contact the Legacy Center via email, or call 773-275-0097 ext. 222.